Important updates below including International Night – more volunteers are desperately needed during the event to ensure that all the great activities can happen! Please consider any amount of time you can help! And check out our new PTA Spotlight, where we’ll share about a different PTA committee/tidbit each week! 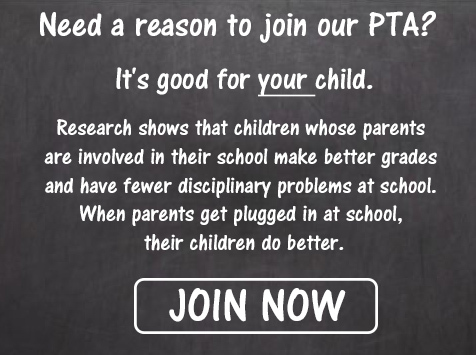 Please join the PTA today by visiting http://tinyurl.com/JoinCESPTA. Individual membership is $5. Joining the PTA is a great way to support Creekside, your student, our community, teachers and staff. Plus, it’s a great way to stay informed! Be sure to read this Blast all the way through… the format is the same but the information changes weekly. CLICK HERE TO CONTINUE READING THE REST OF THE 10/30/2018 EAGLE BLAST! Please continue to support the businesses that support our school!